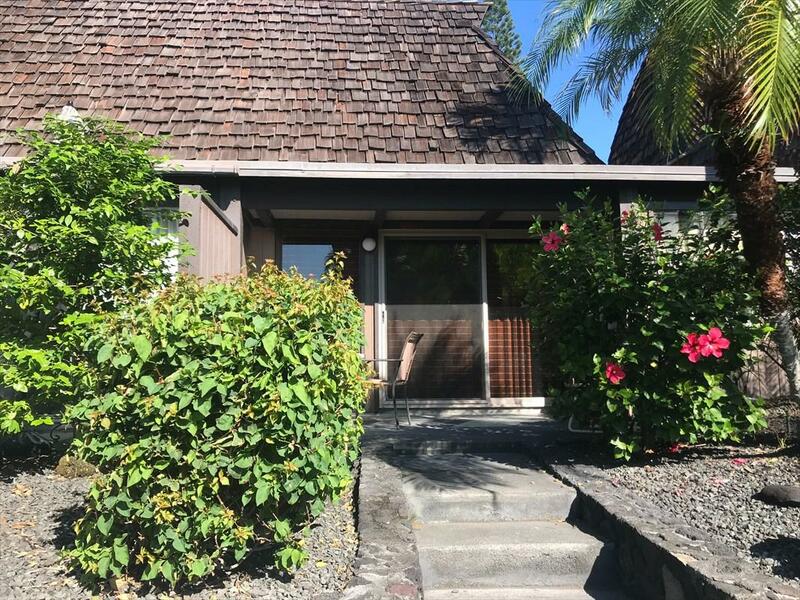 Peaceful tranquil location in lush tropical landscaped setting - this unit has the high polynesian roof that is aesthetically pleasing, with big beams.. roof is scheduled for replacing in April/May 2019 . There is an open kitchen/dining and living room and a separate bedroom/bath too - total of 676sqft of living area. 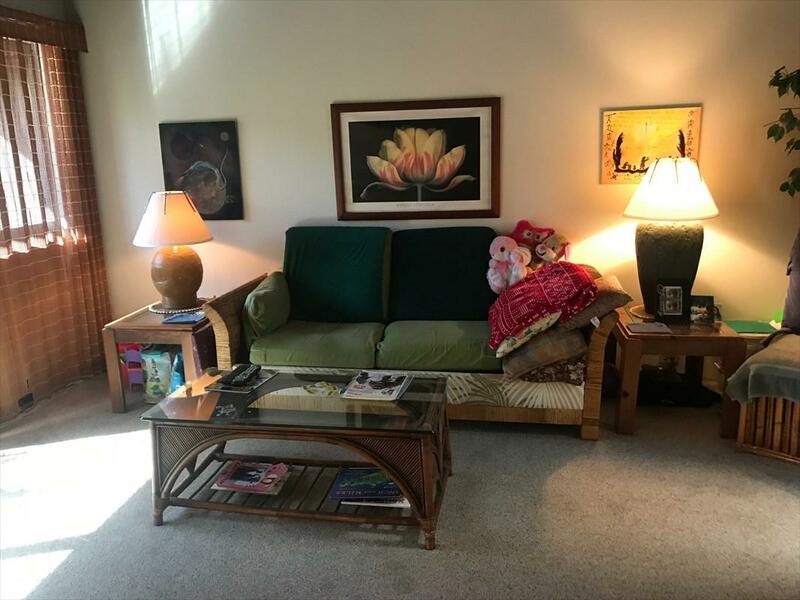 Appliances - Refrigerator, Range, Microwave (Microwave is almost new) are included. There are tennis courts, an inground pool, hot tub which you can enjoy and sit and watch the ocean and whales in season, Moon coming up and sunsets. Included in your monthly HOA fees are your Water, TV, Fast Internet, Insurance, (except for contents and liability) use of the facilities and everything outside of the unit. Owner responsible for Electric. 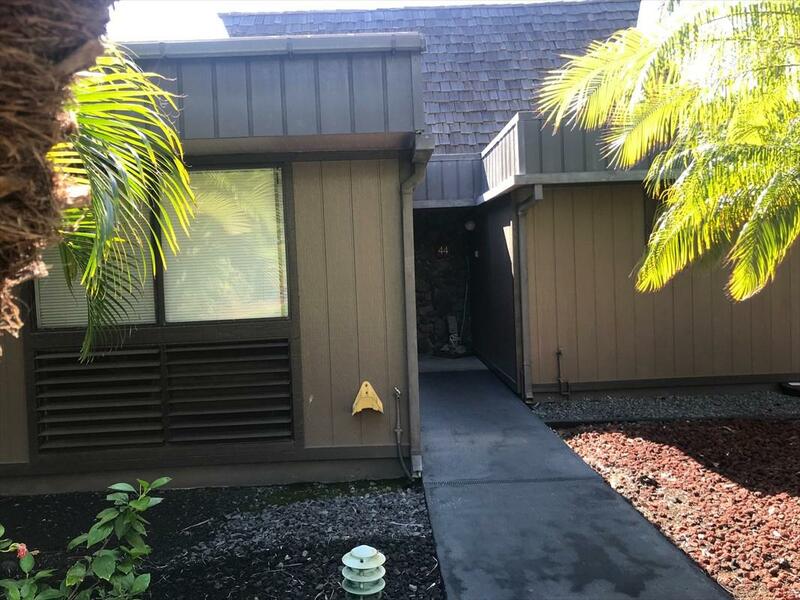 and everything inside the unit.. Sea Mountain/Colony One is in an amazingly beautiful setting close to the Ocean and a five minute walk to the Punalulu Black Sand beach where the Turtles bask in the sun and lay their eggs (in season). 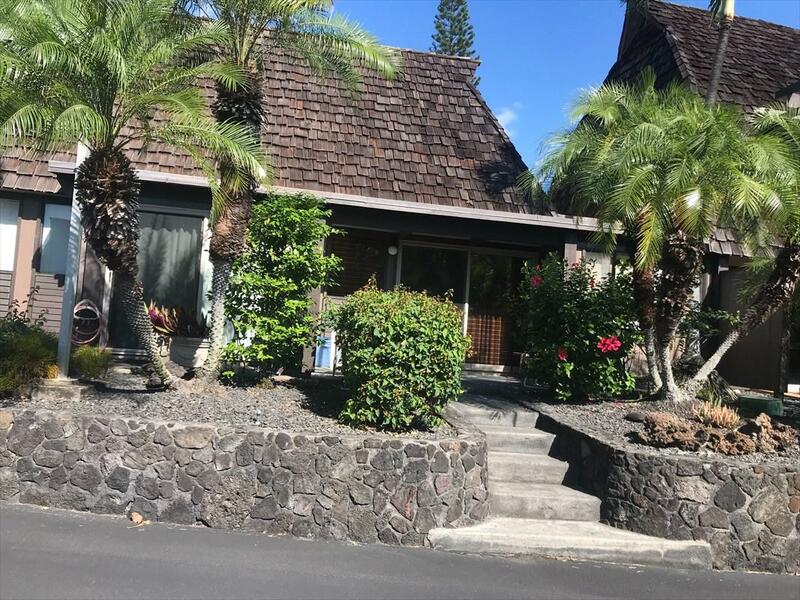 Drive to see the Volcano to the East.. about a half hour drive.. or go to South Point which boasts one of the best fishing in all of Hawaii.. and walk/or 4 wheel drive to the famous Green Sands beach. This is a very special spiritual place and this complex (the only condos in all of this huge district of Ka'u) has to be one of the very special unspoiled places in all of Hawaii.. Listing courtesy of The Land Office, Llc.